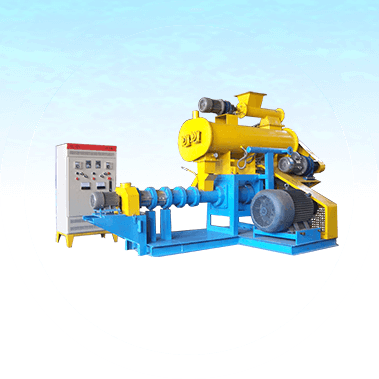 Production capacity of dry type extruder ranging from 60kg/h (DGP50) to 2t/h (DGP200). 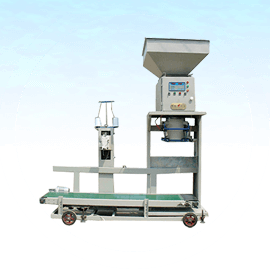 Mini fish feed extruder for home use or small scale fish farms to produce floating/sinking pellets for all kinds of aquatic animal. It is with affordable price, small investment. 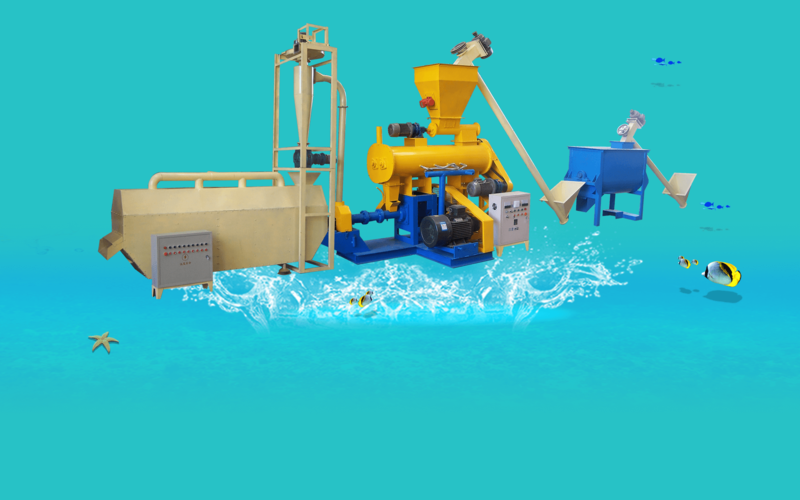 Wet type extruder is Used in making both floating fish feed and sinking feed pellets for aquaculture farms, feed mills, livestock farms and poultry farms. The protein of the materials is denaturalized after being processed. It rises the digestibility and tastiness of the feed. Please specify your questions/problems/production requirements/machine required, all your questions will be replied within one work day. 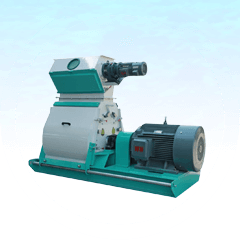 FANWAY provides wet type fish feed extruder at the prices from $4,900 to US$34,000, depending on what production capacity the customers choose. Similarly, the prices of dry type extruder are lower, from $2,700 to $29,000 depending on different production capacities. In virtue of mature processing technology and unique advantages in fish farming, extruded floating & sinking fish feed has become the most ideal fish feed in modern aquaculture industry. Extruded fish feeds have advantages including high nutrient, good palatability, strong digestibility. On the basis of meeting the nutritional requirements, a comprehensive & relatively low cost of feed should be prepared. To develop a good feed, it is necessary to have a comprehensive understanding of the nutritional composition of the feed. What’s the cost of this machine and how many kg can it produce per hour? What is the price for your wet feed line for 500-600 kg /h floating feed line? I’m a fish farm beginner. I want to produce my own fish feeds. Which machine do I start with? Or how do I start to produce my own fish feeds? 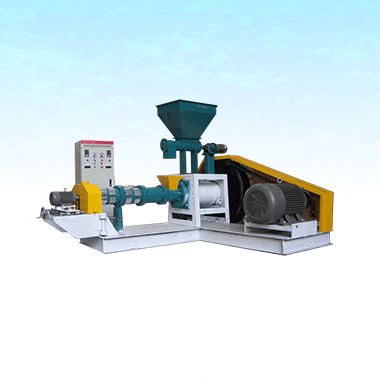 We are interested in buying a Compact Floating Fish Feed Pellet Machine. 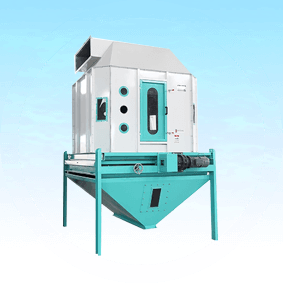 We need a machine with a capacity of about 75-100 KG/h that can be shipped by airplane.